Partnership Community Workers (PCWs) form a diverse network based in community organisations and high schools. They work in collaboration with general practice teams and their local communities to further develop pathways into primary health services. 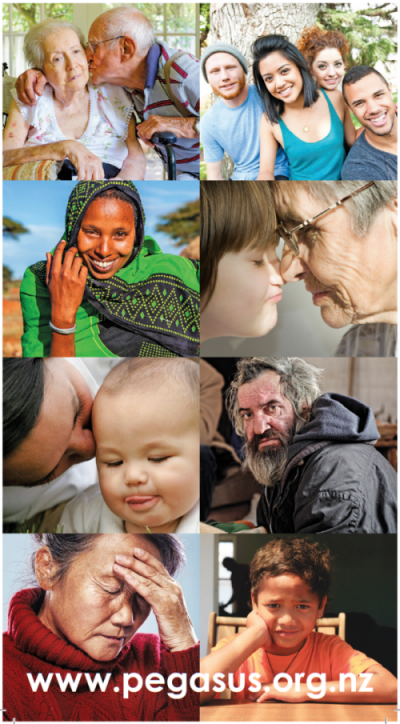 PCWs work with people who are low income, Māori, Pacific, refugees and migrants as well as those who have a physical and/or mental health issue(s). They focus on people who are not enrolled in a general practice or who are enrolled but are not visiting their general practice teams as often as they need. They focus on identifying and managing the barriers that a person/family/whānau may have in accessing health care. provide cultural support and link with interpreter services. Download the PCW Service Brochure. If you are a community provider or GP who has a client, or there are people within your community who are in need of medical help but are unable to access this help for various reasons, please use the Referral Form. The PCW will liaise with the local general practice team to link people into assistance that may be available to those identified through our community networks and referrals. Click here for PCW contact details and practice allocations.